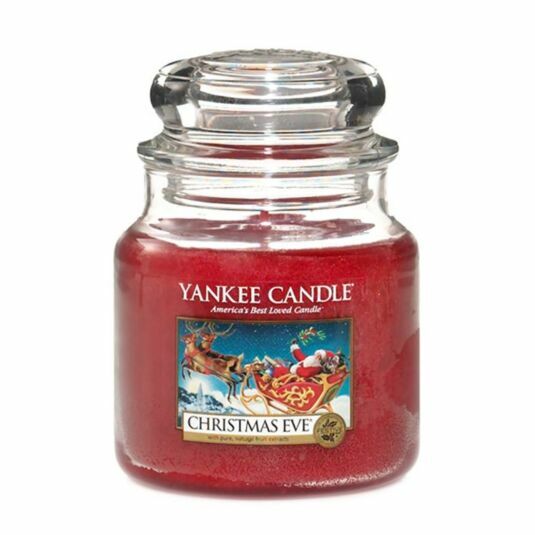 This delightful scent evokes memories of traditional Christmas’s spent with family and friends around a warming fire. With a combination of a warm hearth, sugary plums and seasonal fruits, it will fill the room with a wintery warm aroma. This charming fragrance is certain to make any home feel cosy and inviting this holiday season and put you in the mood to celebrate!